Ed Beiner is celebrating 35 years in South Miami’s Town Center. Operating as Ed Beiner, Purveyor of Fine Eyewear, many will remember his first retail operation, Mr. Eyes. Ed enjoys continued success and has grown his business to 12 retail outlets in south Florida. This is no small feat in the highly competitive world of eyewear. Nationwide there are fewer than 22,000 independently owned and operated such stores. It is a world in which independents such as Ed are being out-maneuvered and out-financed by large conglomerates. 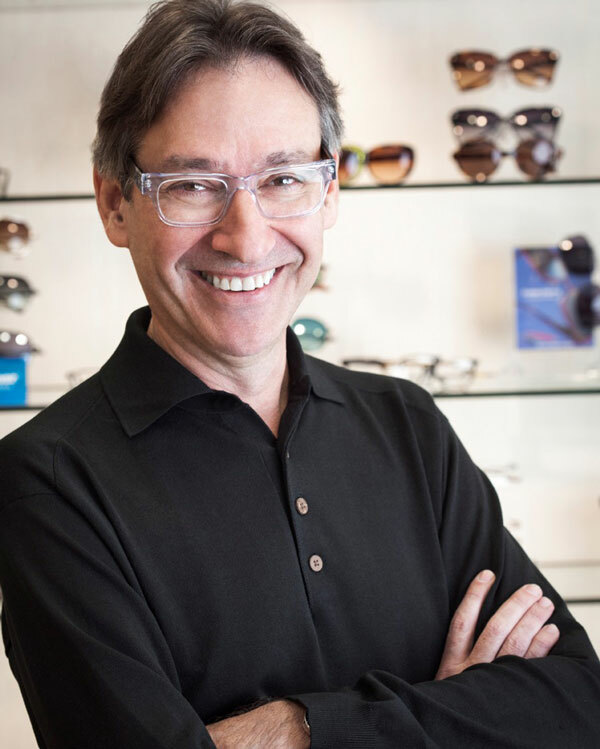 The name Edward Beiner connotes a sterling reputation as a leading eyewear designer and retailer of exceptional eyewear collections. 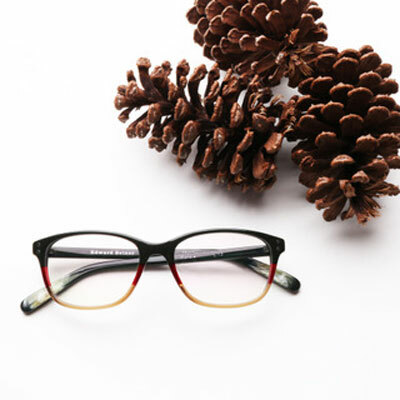 As an optician and a man with an innate sense of design, Ed understands that eyewear is both functional and a fashion statement. 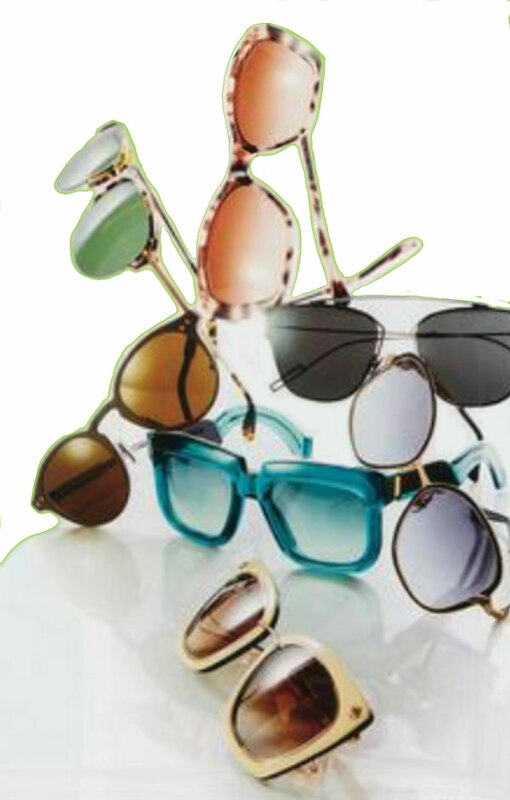 “Eyewear is the first accessory that anyone sees when they look at you. There is power in a great pair of frames,” said Ed in a recent Sarasota Magazine article. 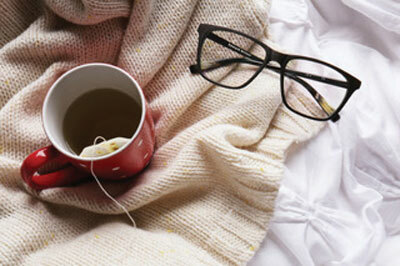 As Ed has been quoted, glasses should be regarded as jewelry for the face. It makes sense then that he takes a practical need like glasses and marries them with frames that express our sunny, glamorous, and hip south Florida culture. Understanding that eyewear is tied to lifestyle is one of Ed’s hallmarks as a successful businessman. “In order to make a name in business, you must plan well, buy well, and provide excellent service,” said Ed. Part of planning well is choosing a location in a community where loyal clientele abound and around which a strong bond of trust can be developed. 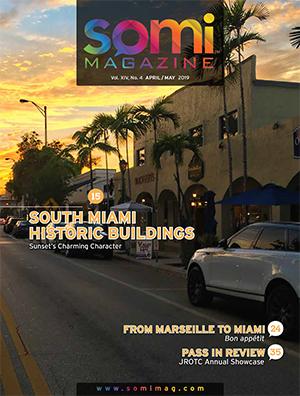 Buying well includes sourcing just the right type of product that captures south Florida’s high fashion vibe and avoids the everyday frame that is available in American markets from coast to coast. Ed’s sales staff is technically informed when it comes to lenses and highly knowledgeable about the latest trends in eyewear frames. He carries a complete line of brands, precision frames and lenses. 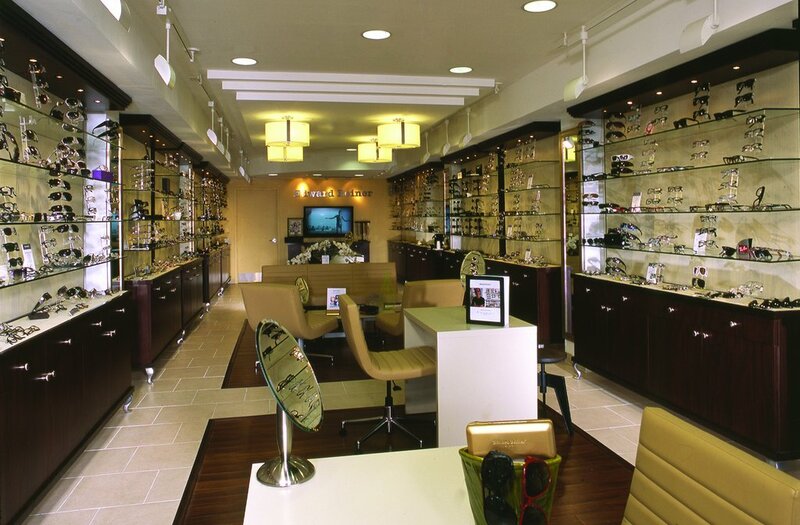 His wide selection of lenses come in a number of designs and materials and can accommodate any prescription. Lenses include Edward Beiner High Definition Signature Lenses®, as well as those from makers such as Zeiss and Varilux. His signature collection is only available in Edward Beiner stores. Ed Beiner came to Florida from his native Brazil by way of Canada (where he earned his degree), to Puerto Rico (where worked as a manager in optical retail). In 1981, he opened his first eyewear boutique in South Miami. As a child Ed worked with his father who was a jeweler; later Ed would bring this training to bear on the eyewear industry, infusing it with the finesse and aesthetic discipline of jewelry design and making. It was in his first store that Ed came to terms with the lack of aesthetics in the business of eyewear. He began to have trunk shows featuring glass frames, served food and coffee, and traveled to Europe to bring cutting-edge frames created by brand name designers to his clients in south Florida. 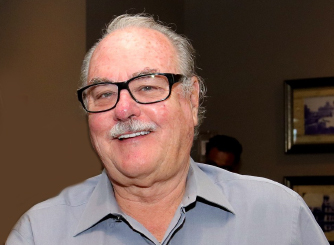 Ed Beiner, optician, designer and savvy businessman, grew his business from a seed planted on Sunset Drive in South Miami in 1981. He has one of the finest eyewear businesses in the country, and he has grown his trade and his excellent reputation through planning and just plain hard work. For more information and a list of retail locations, please visit: www.edwardbeiner.com. 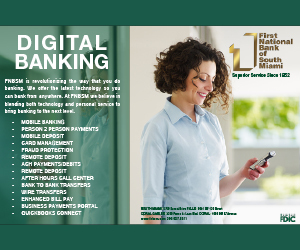 The South Miami store is located at 5817 Sunset Drive; call 305-661-1205.